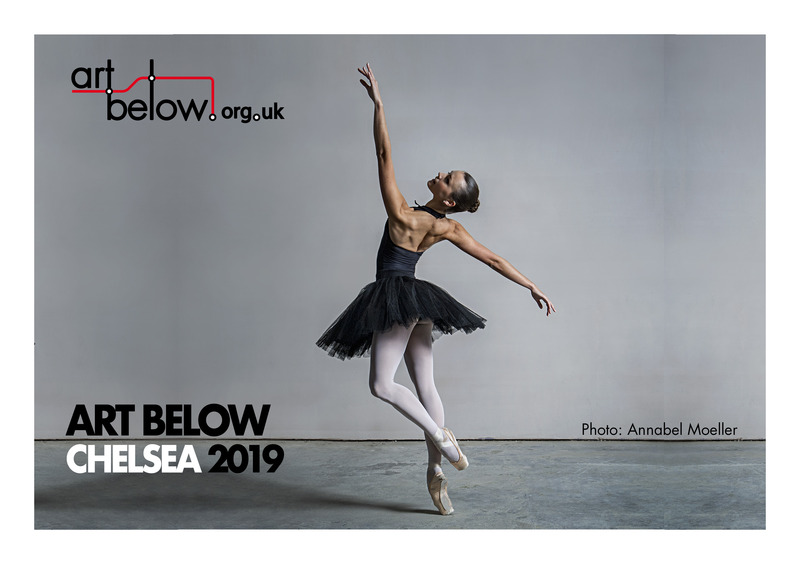 We are now accepting submissions for 'Art Below Chelsea' giving you the chance to have your art printed and displayed on billboard space to an estimated 10,000 people a day at Pimlico Tube station from 6th May for 2 weeks. As an exhibiting artist you are also invited to exhibit a piece of your original work at London's Old Brompton Gallery based in the heart of Chelsea. The gallery group show opens with a private view on 7th May (6.30 - 9pm) where artists and guests can enjoy complimentary drinks. All the work will be for sale and the exhibition will be open to the public daily (11am - 6pm) until 11th May. Following on from the success of our artist talk events at Herrick Gallery in January we will be hosting an artist talk event at Old Brompton Gallery on 9th May (6.30 - 9pm). Exhibiting artists will have the opportunity to come and speak openly about their work to a public audience giving further insight into their creative practise, background and approach. Confirmed artists include Katya Kan, Sophie Milner, Tim Gatenby, Falk Von Schonfels, Ru Knox, Anna Kenneally and Nick Todhunter. If you wish to grasp this unique opportunity to exhibit in 'Art Below Chelsea' please click here to view further details. To Apply: Please confirm by email with the requirements as specified in the guidelines to submissions@artbelow.org.uk by 12th April 2019.